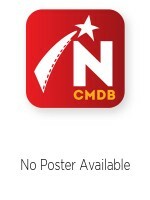 To commemorate Canada’s 150th anniversary of Confederation, Toronto’s Hot Docs organization commissioned a compilation of six short documentaries inspired by Canada’s Charter of Rights and Freedoms. 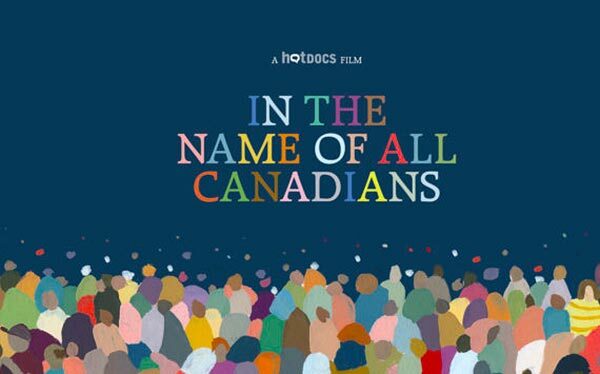 Titled In the Name of All Canadians, this is a milestone endeavor for the organization, and marks the first time Hot Docs has commissioned a film. From Indigenous rights to multiculturalism to the controversial ‘notwithstanding clause,’ participating filmmakers have each selected a specific aspect of the Charter to explore, looking at how it resonates in the stories of their fellow Canadians. Intended to provoke and spark conversations, each short film will follow its own narrative but all will be stylistically linked to present a cohesive experience for viewers. 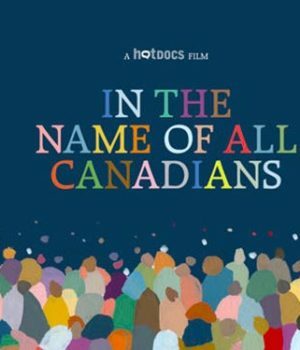 Following its world premiere on June 28 at the Hot Docs Ted Rogers Cinema in Toronto, In the Name of All Canadians will tour across the country in special screening events with partner festivals and film organizations. In the Name of All Canadians will also be made available online.